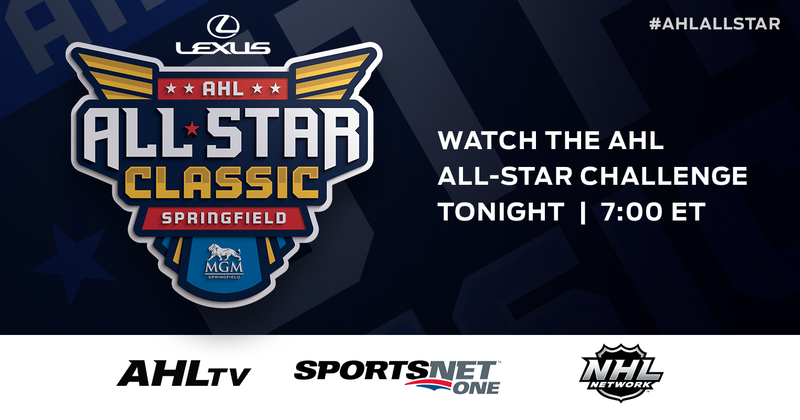 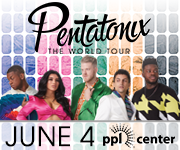 Watch Colin McDonald and Greg Carey represent the Lehigh Valley Phantoms at the 2019 Lexus AHL All-Star Classic presented by MGM Springfield on NHL Network in the United States and on Sportsnet ONE and Sportsnet NOW in Canada. 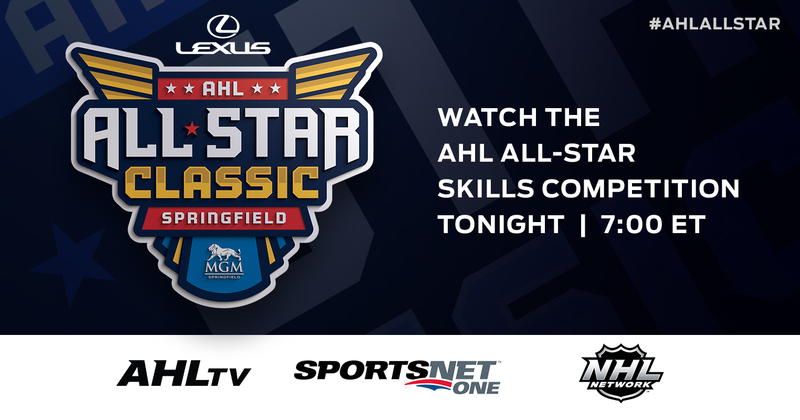 The live broadcasts will begin with the AHL All-Star Skills Competition on Sunday, January 27, at 7 p.m. and then continue with the AHL All-Star Challenge on Monday, January 28, at 7 p.m.
Former award-winning AHL broadcaster Brendan Burke, now the TV voice of the New York Islanders on MSG Networks, will handle play-by-play duties for the broadcasts. 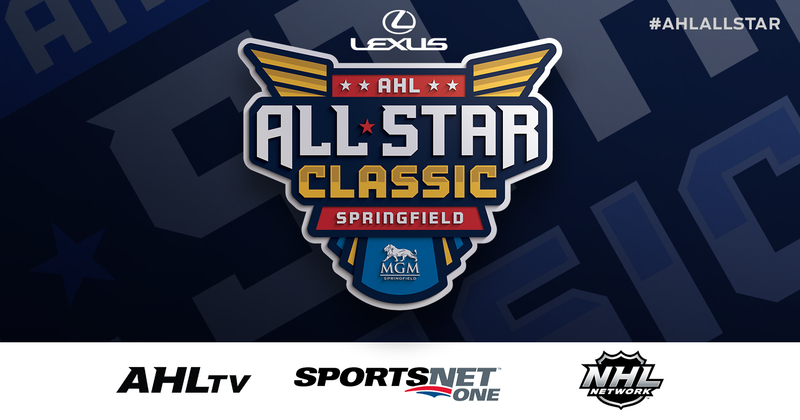 Alan May, a former AHL and NHL forward who is now an analyst for Washington Capitals games on NBC Sports Washington, will provide color commentary, and Todd Crocker, the voice of the Toronto Marlies on Leafs Nation Network, will work rinkside. 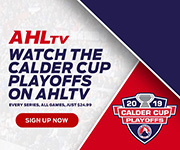 In addition, the two-day event can be seen worldwide on the AHL’s new streaming platform, AHLTV (theahl.com/AHLTV). 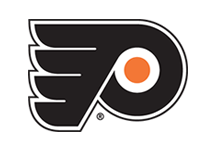 McDonald, who was named the playing captain of the Eastern Conference All-Stars on December 20, 2018, will be appearing in his third All-Star Classic. 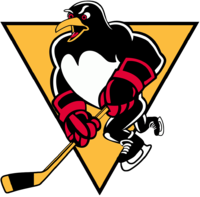 The 34-year old out of Wethersfield, Connecticut, currently has four goals and 14 assists for 18 total points across 42 games this season. 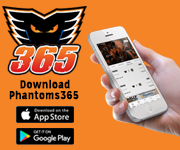 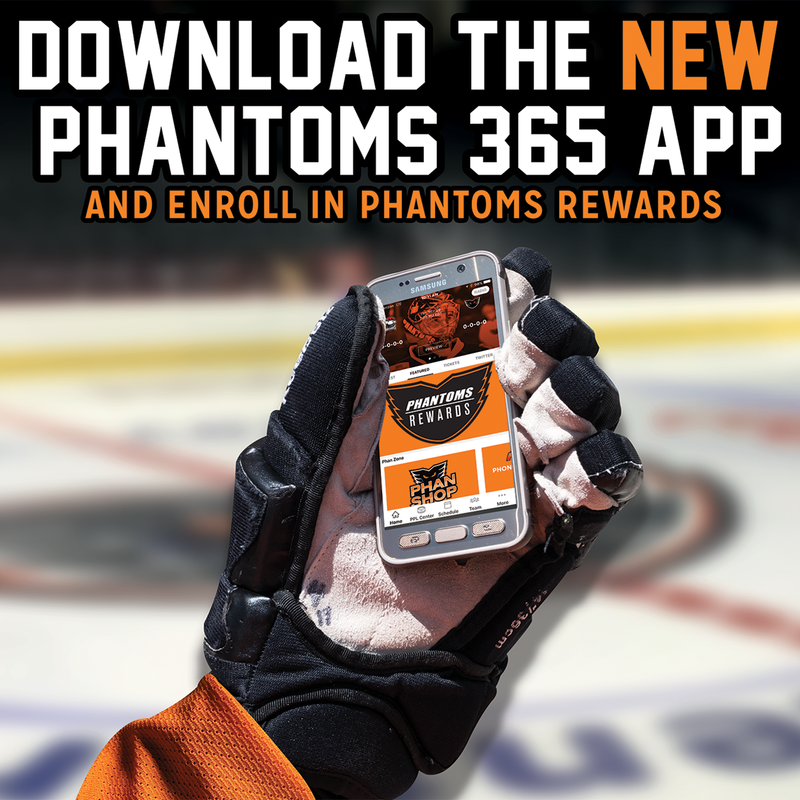 Carey, who will be appearing in his first AHL All-Star Classic, currently leads the Phantoms in goals (20), points (42) and power-play goals (11). 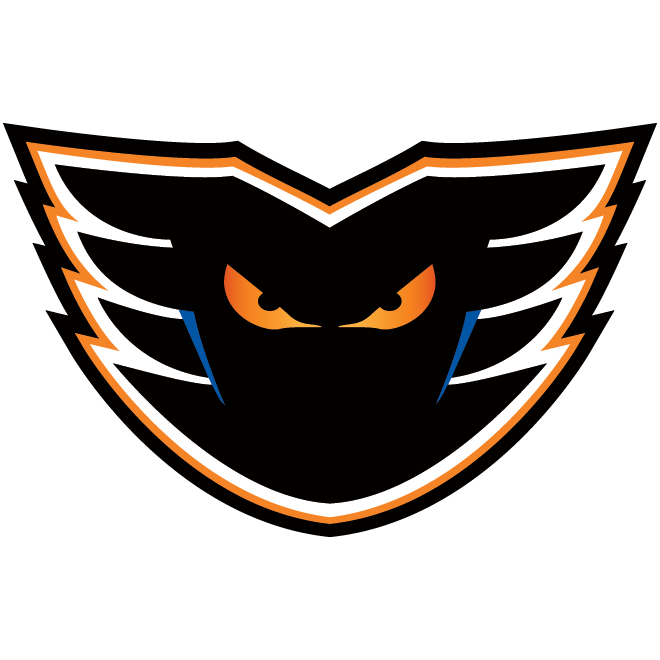 Among the AHL leaders, Carey’s totals rank him fifth in goals scored, fourth in points and his 11 power-play markers have him tied for first.